Our stained glass beginning starter kits have high quality tools. 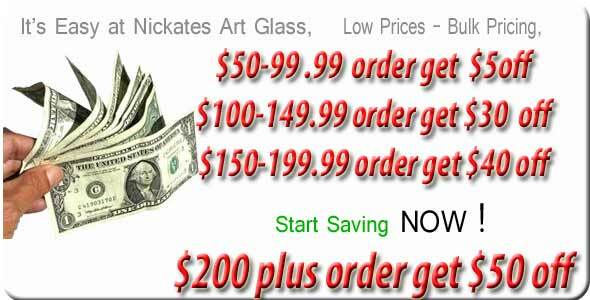 Extra cutters,runners,foil,lead and glass can be added to your order to complete your stained glass starter kit. Also check out our stained glass chemicals.